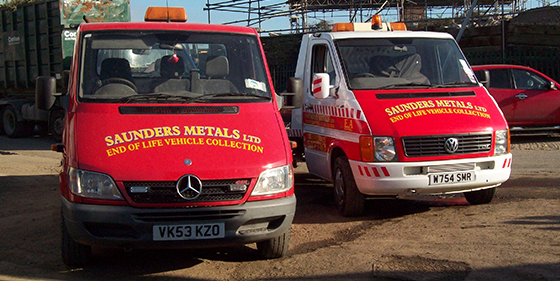 Saunders Metals Ltd, offer the easy, simple and stress-free way to scrap your unwanted cars, vans and lorries throughout Swindon, Wiltshire and beyond. We will offer you instant payment by BACs or cheque! The law states that all unwanted end of life vehicles (ELV’s) can only be destroyed by an Authorised Treatment Facility. 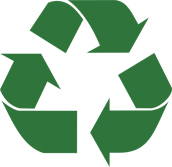 Saunders Metals Ltd are registered with the Environmental Agency and where possible recycle the materials that make-up any of the vehicles that come to our yard including the battery, plastics, glass and much more. We accept all makes and models regardless of their condition and age. We will arrange a convenient time and date to collect your vehicle in one of our high-end recovery trucks. Same day collection is also available in some cases and we are even open on Saturdays! A member of our team will come to your choice of location, pick-up your vehicle at the arranged time and present you with its scrap value, we always offer a fair price. Where possible we require your log book (V5C Document), if you do not have this please let us know beforehand. 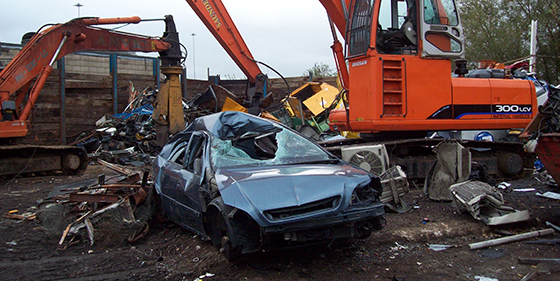 Your vehicle will be taken back to our yard where it will be de-polluted, dismantled for recycling and crushed. If required, we can supply you with a DVLA registration certificate to prove that we have told them that your vehicle has now been officially destroyed. If you have any questions concerning your vehicle, we will be more than happy to help. You can also visit our FAQs page for more information. If you want to scrap your car legally, safely and quickly call us on 01793 617783.